Manufactured by the popular company Merck, Panacur Worming Granules for cats is an effective wormer for kittens and cats suffering with gastrointestinal worm infections. The broad spectrum anthelmintic treats the mature and immature stages of roundworms of the gastrointestinal and respiratory tracts. With its ovicidal effect on nematode eggs, it prevents recurring infections. 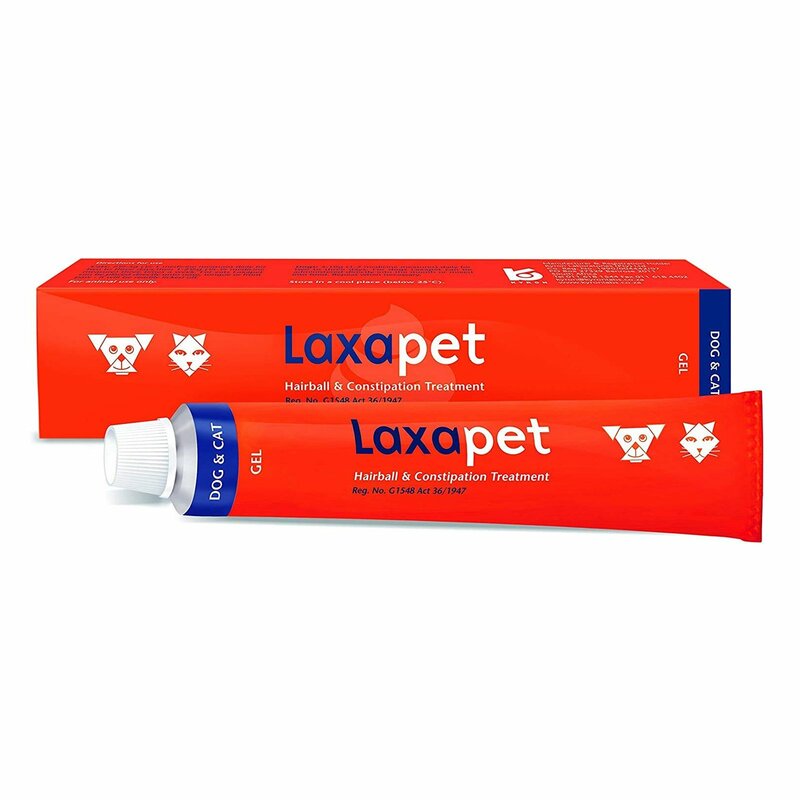 The oral treatment is also effective against lungworms and controls lungworm infection in cats when given regularly. The active ingredient - Fenbendazole in Panacur, is effective against a wide array of worms. 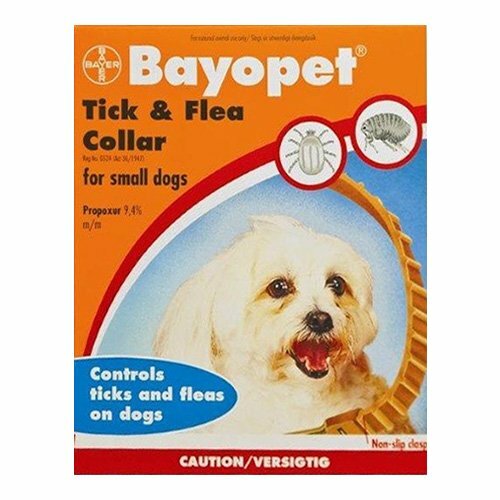 It treats roundworms, hookworms, and lungworms. These worms when not treated can cause harmful gastric diseases in pets. Fenbendazole obstructs the energy metabolism of the disease-causing parasite and further assists in treating the gastrointestinal and respiratory tract infections. 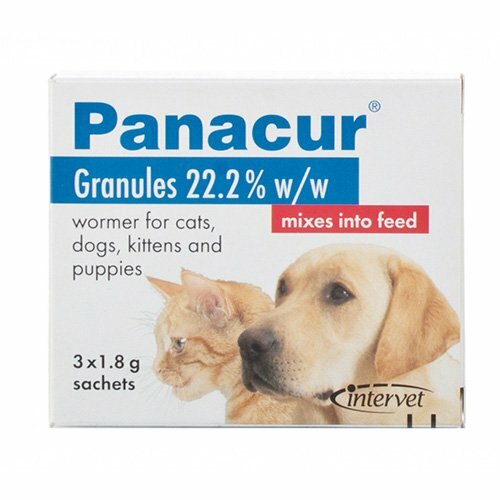 Panacur Granules for Cats is specifically designed for the treatment of intestinal worm infections in cats and kittens. It treats roundworms, lungworms, and tapeworms in cats. Panacur especially reduces prenatal infections of Toxocara canis in pregnant cats and their transfer to their kittens through milk. When given at an early stage, Panacur protects kitties against the risk of intestinal worm infections. 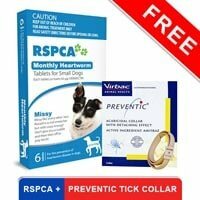 The single dose treatment when given regularly controls recurring worm infections. It is safe and has no side effects on cats and kittens. This treatment is only for animal use. Keep this product away from children. Before dosing the pet weigh him/her properly for effective results. Direct contact with the product should be kept to a minimum. After administering this treatment wash your hands properly with soap and water. Throw away the used sachets and containers safely. Administer 100 mg Fenbendazole per 2.2 lbs. bodyweight as a single dose. Assess the bodyweight of the pet correctly and then administer one or a combination of the sachets which closely does the bodyweight of the pet. The dose needs to be administered by mixing it into the feed. This treatment needs to be repeated when natural re-infection with parasitic worms happens. Routine treatment of adult pets with minimal exposure to infection is advisable 2 to 4 times every year. For dogs in kennels, more frequent treatment can be given at an interval of 6 to 8 weeks. This worming treatment is available in the pack size of 3 sachets : 1 gram, 1.8 grams or 4.5 grams of granules. For dogs weighing over 22 lbs. additional sachets might be required according to the additional bodyweight. Administer 50 mg Fenbendazole per 2.2 lbs. bodyweight of the pet daily for 3 consecutive days. 1 g sachet / dose treats 8.8 lbs. bodyweight (minimum weight 4.8 lbs.) dosed daily for three consecutive days (4.8 lbs. - 8.8 lbs.). 1.8 g sachet / dose treats 17.6 lbs. bodyweight dosed daily for three consecutive days (9.9 lbs. - 17.6 lbs.). 4.5 g sachet / dose treats 44 lbs. bodyweight dosed daily for three consecutive days (22 lbs. - 44 lbs.). For dogs/puppies weighing over 44 lbs. additional sachets are required according to the additional bodyweight. Assess the bodyweight as precisely as possible and then administer one or combination of the above sachets, which most closely doses this bodyweight. Administer the dose by mixing it into the feed. 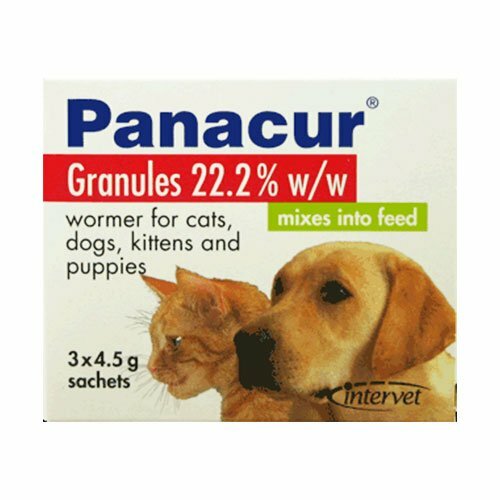 If your puppy/ kitten is unweaned then he/she needs to be treated with Panacur 2.5% or 10% Liquid or Panacur Paste. Puppies need to be treated at 2 weeks of age, 5 weeks of age and again before leaving the premises of the breeder. This treatment may also be required at 8 and 12 weeks of age. Thereafter, you can reduce the frequency of the treatment unless the puppy remains in the kennel where reinfestation occurs more readily. Administer 25mg Fenbendazole per 2.2 lbs. bodyweight daily from day 40 of pregnancy continuously to 2 days post-whelping which can be roughly 25 days. 1 g sachet / dose treats 17.6 lbs. bodyweight dosed daily for approximately 25 days. 1.8 g sachet / dose treats 35.2 lbs. bodyweight dosed daily for approximately 25 days. 4.5 g sachet / dose treats 88 lbs. bodyweight dosed daily for approximately 25 days. For female dogs weighing over 88 lbs. additional sachets may be required according to the additional bodyweight. 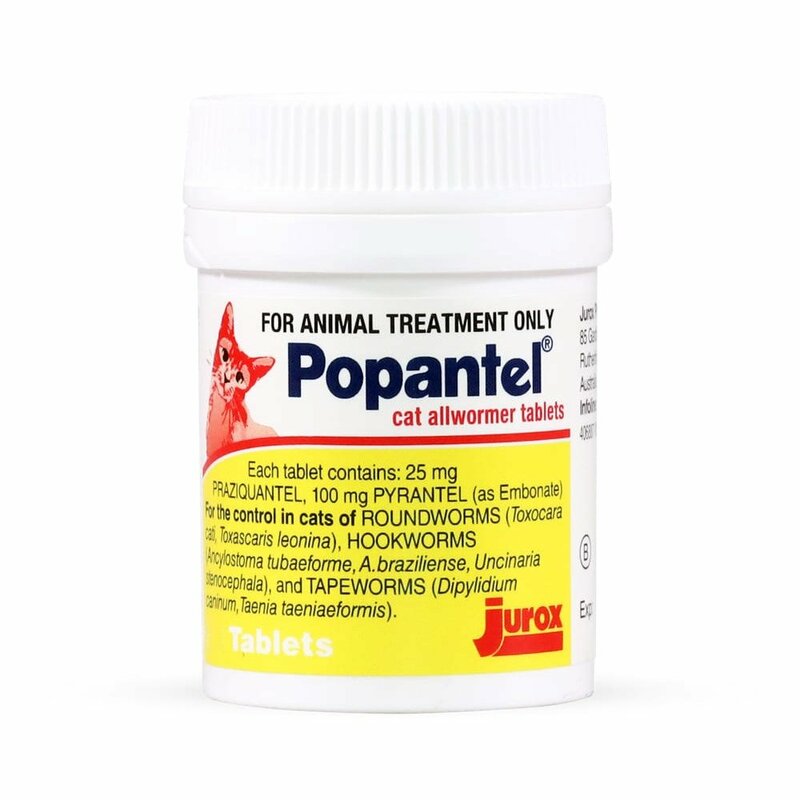 This worming treatment is safe to be given to pregnant cats. 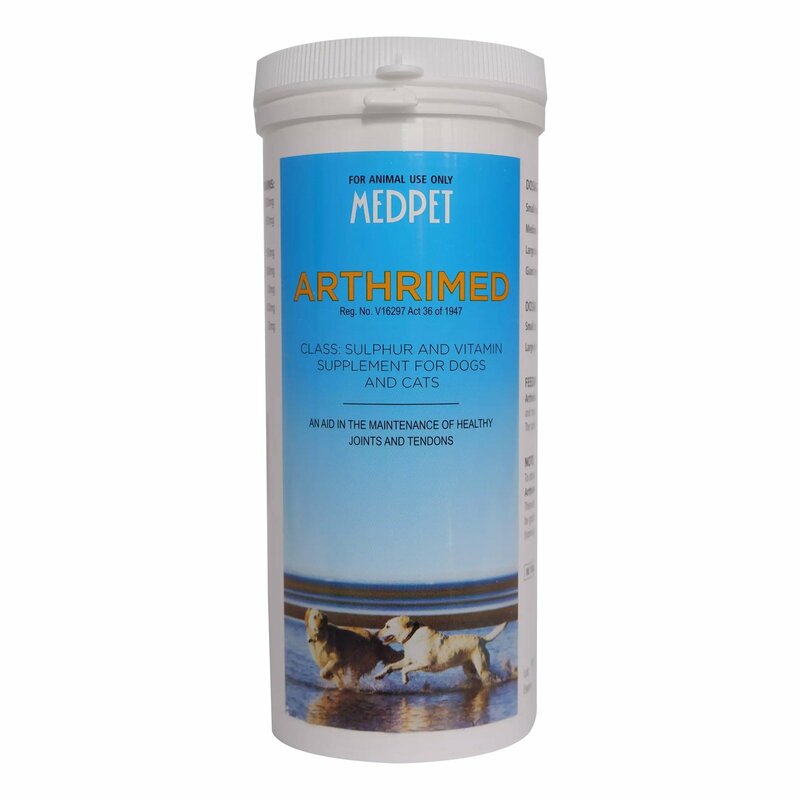 For the treatment of clinical worm infestations in adult dogs and cats or Giardia spp. infections in dogs, administer 50mg Fenbendazole per 2.2 lbs. body weight for 3 consecutive days. For control of lungworm Oslerus (Filaroides) osleri in dogs administer 50mg Fenbendazole per 2.2 lbs. bodyweight daily for 7 consecutive days. A repeated course of treatment may be required in certain cases. For the control of lungworm Aelurostrongylus abstrusus in cats administer 50mg Fenbendazole per 2.2 lbs. bodyweight for 3 consecutive days. Be the first one to review this product. Click here to write your review.